Micrometer provides a Java based facade over the client libraries that the different monitoring tools provide. 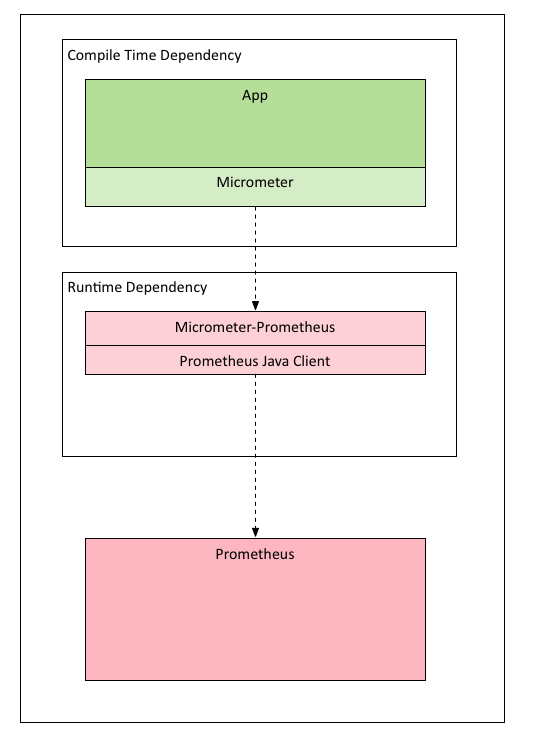 As an example consider Prometheus, if I were to integrate my Java application with Prometheus, I would have used the client library called Prometheus Client Java, used the data-structures(Counter, Gauge etc) to collect and provide data to Prometheus. If for any reason the monitoring system is changed, the code will have to be changed for the new system. 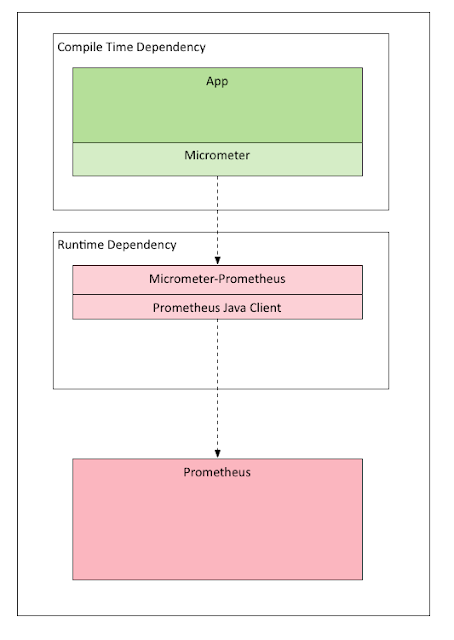 Micrometer attempts to alleviate this by providing a common facade that the applications use when writing code, binding to the monitoring system is purely a runtime concern and so changing Metrics system from Prometheus to say Datadog just requires changing a runtime library without needing any code changes. 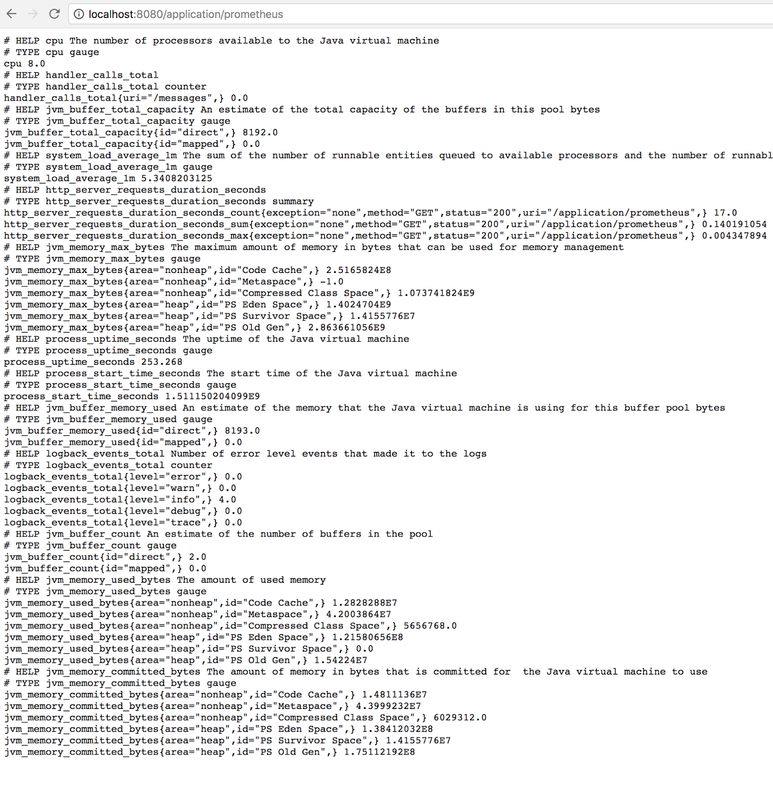 Additionally since the intention is to send the data to Prometheus a dependency has to be pulled in which provides the necessary Micrometer SPI's. By default Micrometer provides a set of intelligent bindings which instruments the Spring based Web and Webflux endpoints and adds in meters to collect the duration, count of calls. Additionally it also provides bindings to collect JVM metrics - memory usage, threadpool, etc. 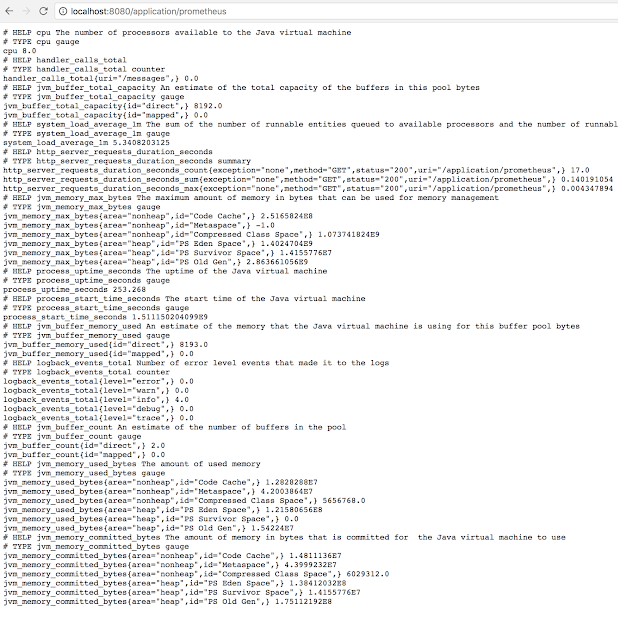 This is not really a production configuration, in a production setting it may better to use a Prometheus Push Gateway to broker the collection of metrics.